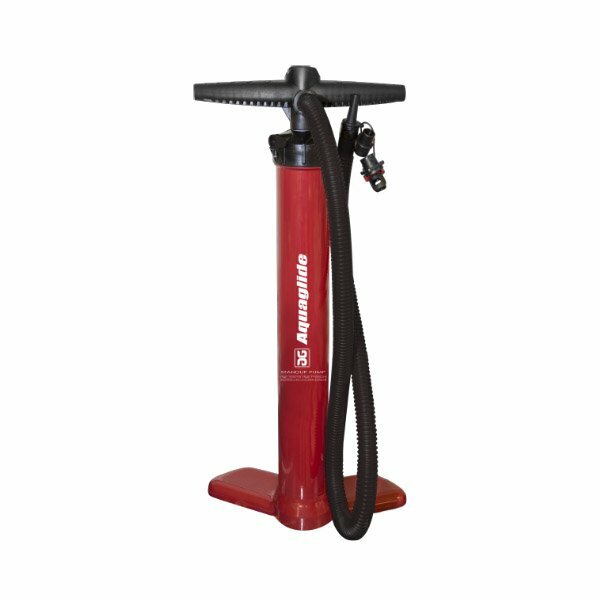 The Dual Action SUP Pump is an extremely high pressure push pump with a high pressure gauge and an assortment of fittings. 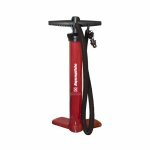 The stiff, durable metal shaft and comfortable T-handle makes quick work of inflating your iSup via the heavy duty hose that comes with the pump. This pump is best for inflating inflatable SUP’s.